Emma helped launch Just One Person in September 2008. Born in the Vihiga district in Western Kenya, Emma earned a B.A. in Sociology and Kiswahili from the University of Nairobi. In addition to directing Just One Person, Emma is the acting Chairperson of the District Social Development Committee, volunteers with HIV voluntary testing centers located in Kakamega where she provides counseling, and is Chairman of the Women's Enterprise Fund. 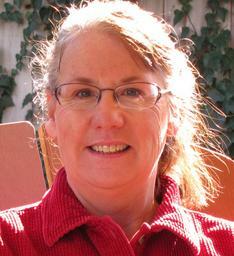 Annette is a retired CPA and began volunteering in Kenya in 2006. She initially worked with KREP Development Agency as a business trainer and consultant with a unique micro finance program whose clients were people infected or affected by HIV/AIDS. 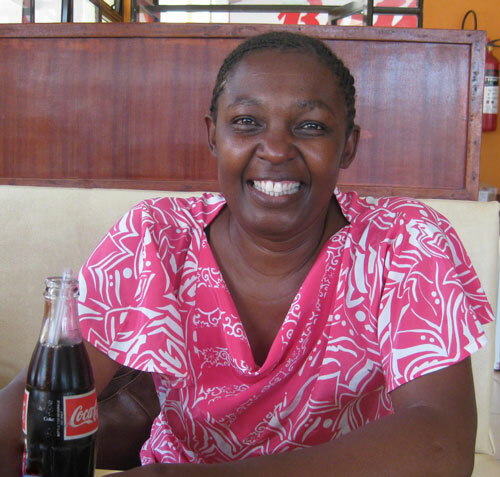 She returned to Kenya in 2007, and began working with her Kenyan colleagues to create and implement Just One Person. 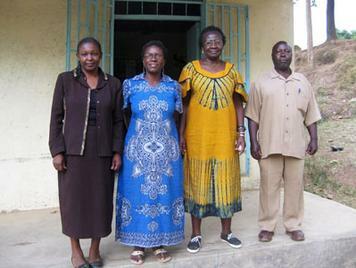 Since then, Annette has returned to Kenya several times where she continues to learn about grassroots international development and to share information with the Kenyan Board of Directors. Annette earned B.A. degrees in Education and Business from Montana State University. @Copyright 2007-2019, Just One Person, All Rights Reserved.